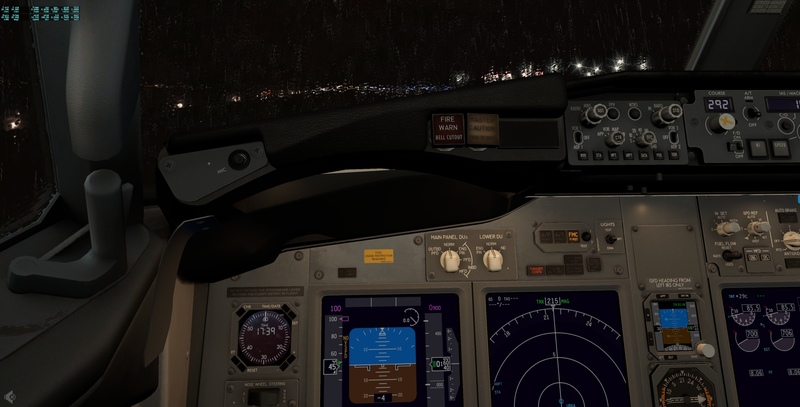 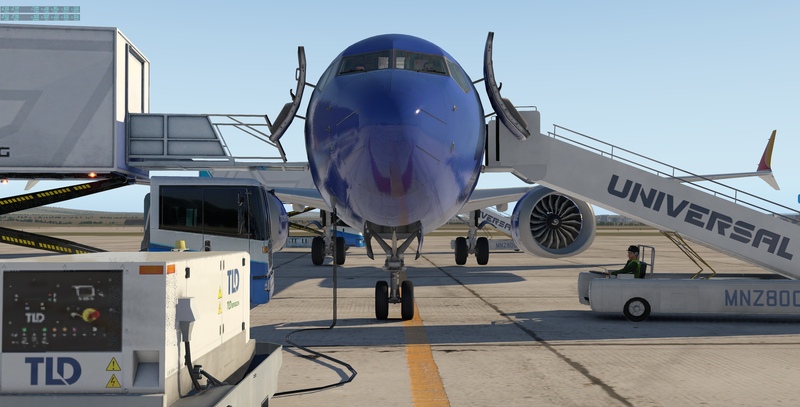 1.Create new folder named "Boeing 737-800RG_mod" in "X-Plane 11AircraftLaminar Research"
2.Copy all coming updates from Zibo to "Boeing 737-800RG_mod" folder. 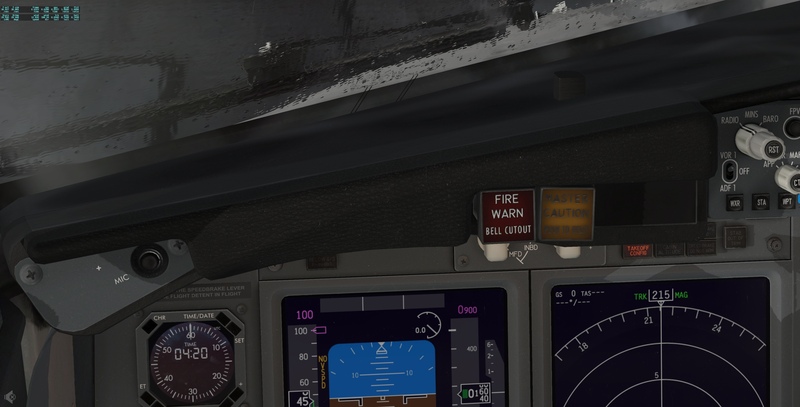 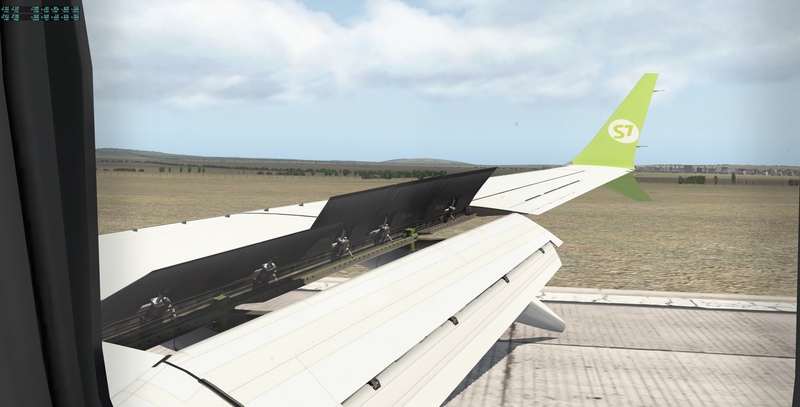 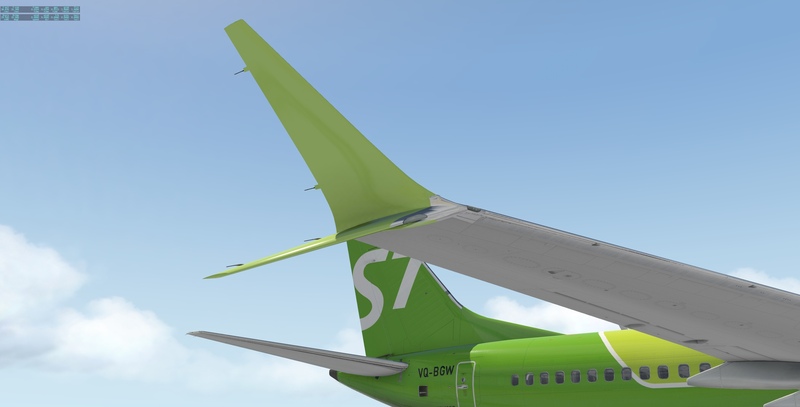 3.Copy to main folder "Boeing 737-800RG_mod" file - "Put in main folder and run.bat"-located in "Extra" folder and run with !! 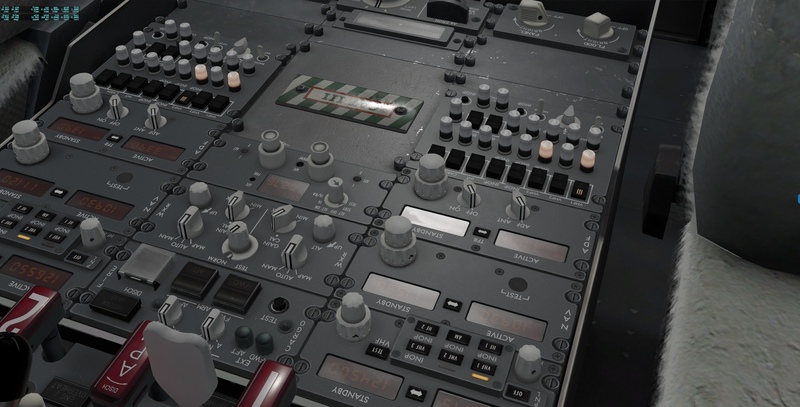 !NO ADMINISTRATOR MODE!!! 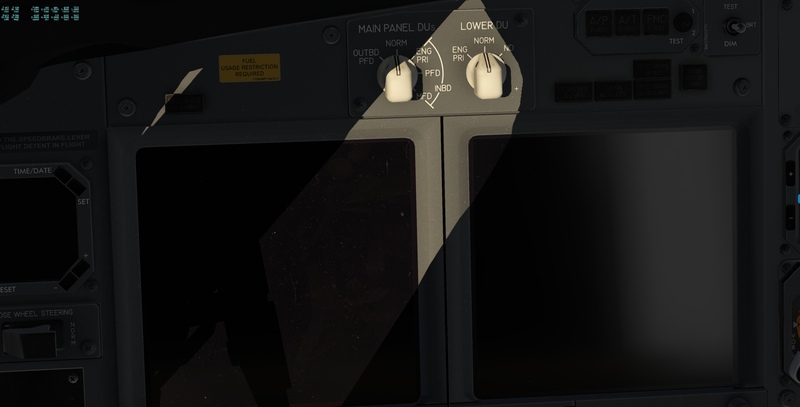 4.Extract all the content excluding "#EXTRA#" from "737-800RG_mod Full.zip" to a newly created "Boeing 737-800RG_mod" folder replacing all the files. 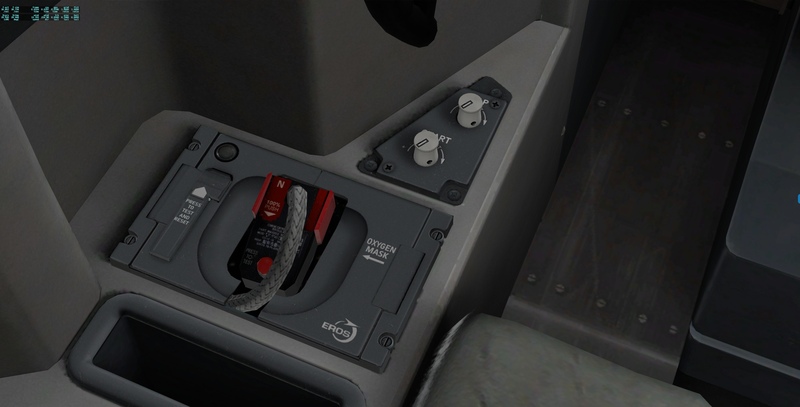 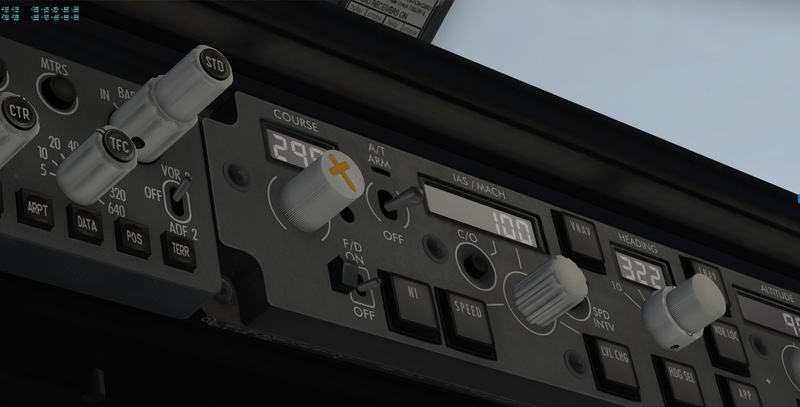 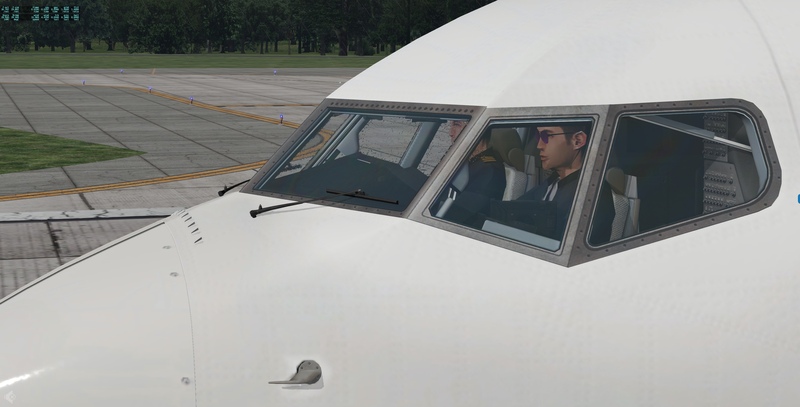 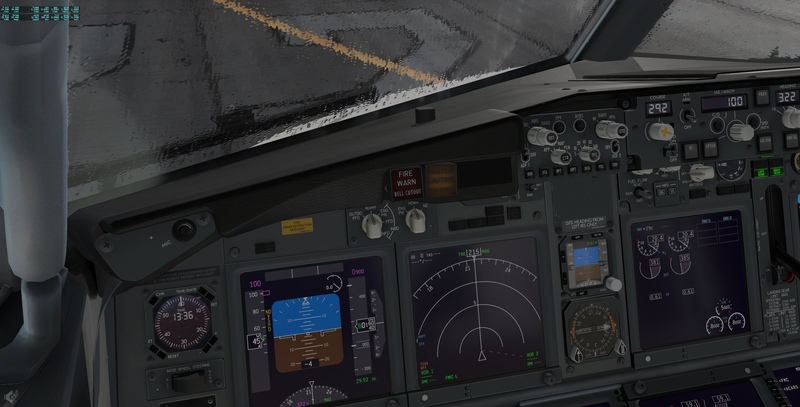 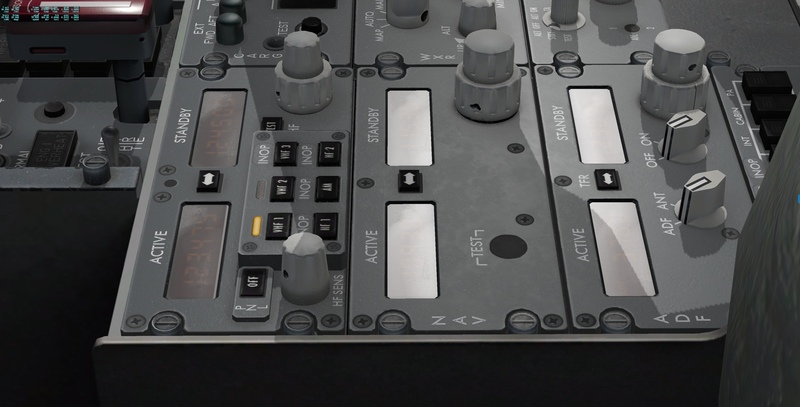 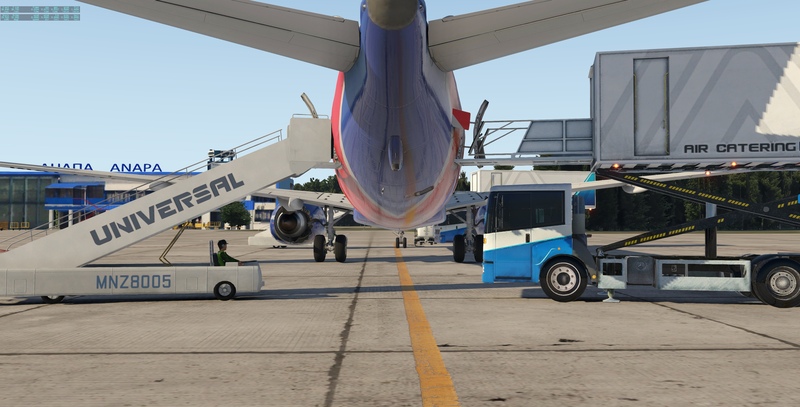 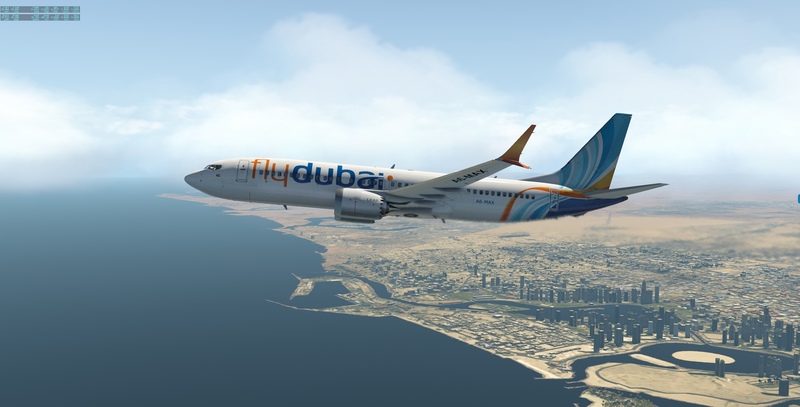 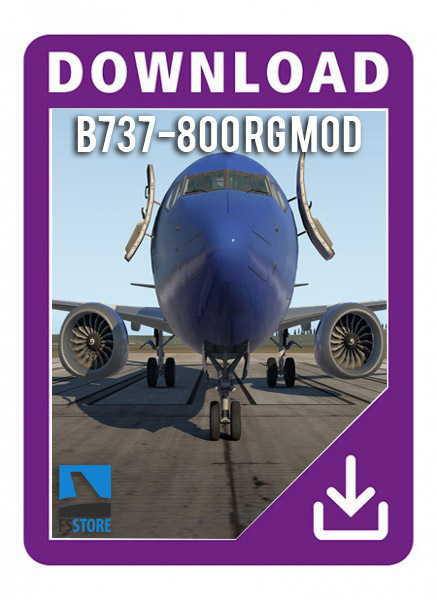 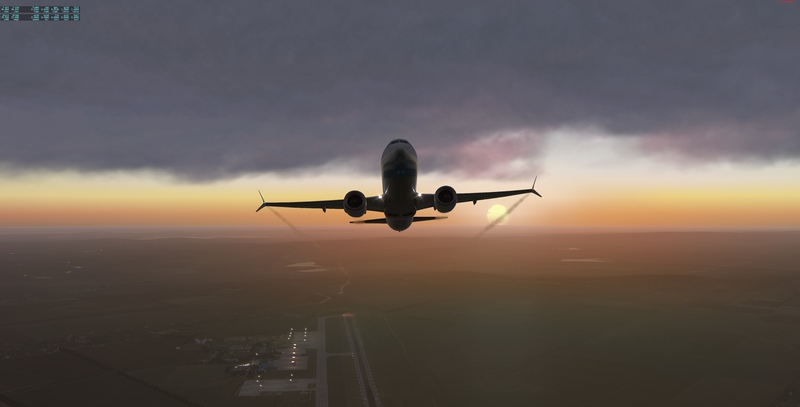 5.Download "TEXTURE PACK_B737-800_RG_mod FULL" and copy "objects" and "plugins" folder in main folder "Boeing 737-800RG_mod" of aircraft.